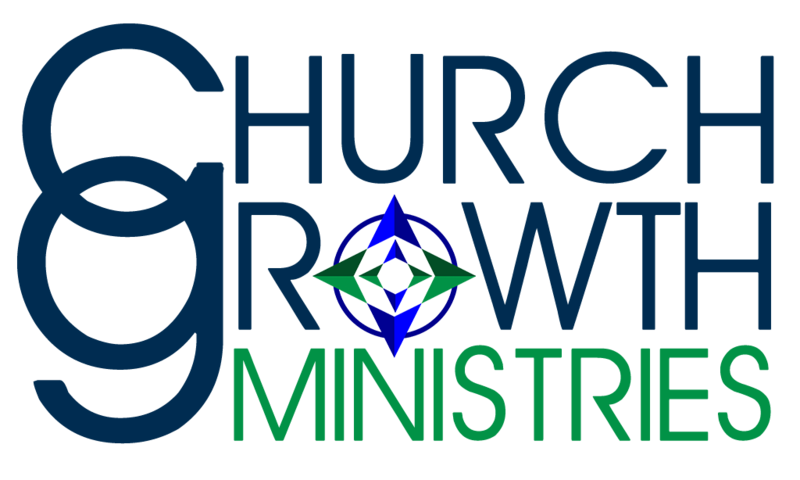 Church Growth Ministries is one of 3 ministries working together in missions. Joe and Fae Wilson established Church Growth Ministries in 1999 after retiring from a 21+ year ministry at Oakwood Christian Church, Enid, OK. Church Growth Ministries desires to save the small and medium size churches money by assisting them in their planning, architectural services and building programs. We use World Mission Builders volunteers plus local volunteers to accomplish the building needs of the local church thus saving thousands of dollars. The earlier you contact us in your planning stage the greater your potential savings. 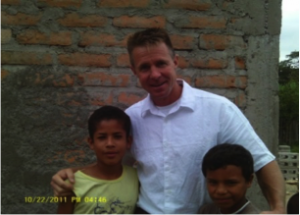 Also, Joe and Fae Wilson & Church Growth Ministries are involved in many other aspects of missions. They serve as the domestic project coordinators for World Mission Builders. 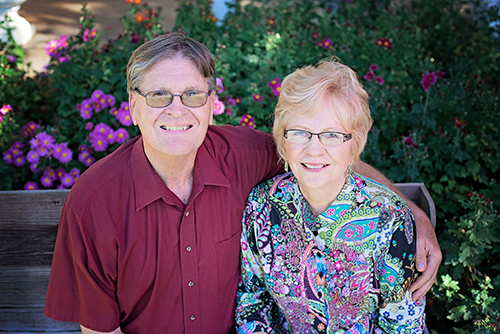 They joined the ministry of World Mission Builders in 1999. 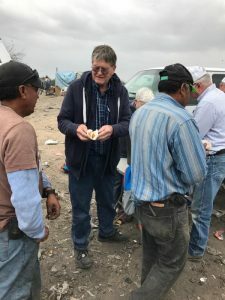 World Mission Builders has built over 230 churches both foreign and domestically since 1975 under the leadership of Ed Thomas, Baxter Springs, KS. A new endeavor is building chapels in prisons. 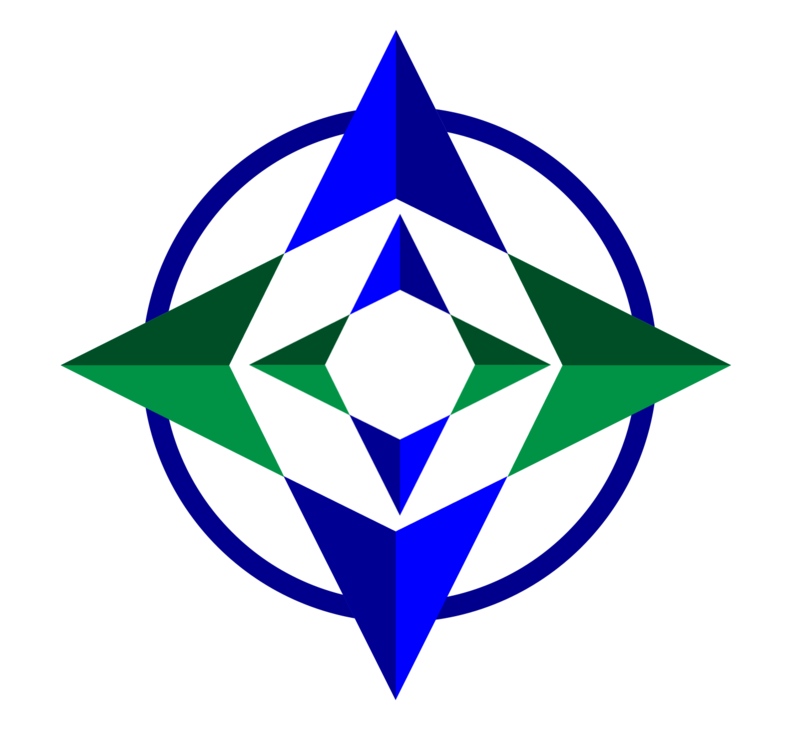 Prison Chapel, Inc. is a new 501 (c) 3 established in 2009 for building chapels in state prisons primarily in Oklahoma. World Mission Builders entered into a partnership with the Oklahoma Department of Corrections to build multiple chapels in prisons in Oklahoma. We are currently finishing up the 5th chapel at Mabel Bassett Correctional Center, McLoud, OK. When I committed to work on domestic projects for the glory of God, I did not realize how much this work would minister to me. I want to thank you and your remarkable workers for the great job you did for us on our building. Our engineer/architect was truly amazed at how volunteers could be molded into a working unit and turn out a high quality product.